Once again, Leo Messi is King of the Hill. Top of the List. “A” Number One. With 2017 drawing to a close, and with no more games on the schedule until the new year, the world’s best player can add yet another title to his panoply of personal honors—the top club goal scorer in the so-called ‘big five’ European Leagues across all competitions. 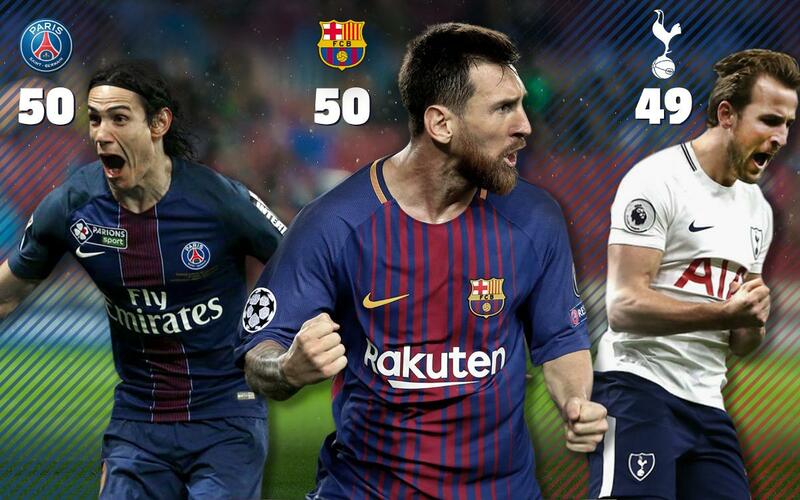 Messi scored 50 goals for Barça in 2017, the same number as Paris Saint Germain’s Edinson Cavani scored for PSG. Barça’s Luis Suárez tied for 9th with 32 goals for Barça in 2017. This is the second calendar year in a row that Messi has led the continent in club goals across all competitions. His 51 goals were tops in 2016 as well.